Miss Mani Monster! 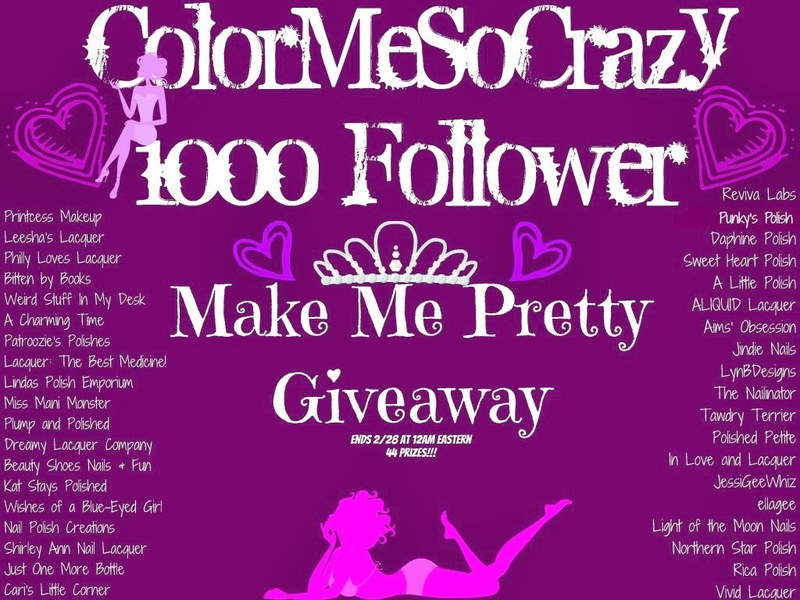 : ColorMeSoCrazy 1000 Follower Make Me Pretty Giveaway! ColorMeSoCrazy 1000 Follower Make Me Pretty Giveaway!